What was a slow news day last week exploded when the FBI revealed a sting that had all of our favorite dramatic players: CEOs, celebrities, fancy colleges, and — who would have thought — social media influencers! In case you missed it, the U.S. Attorney in the District of Massachusetts charged 50 people in federal court as part of a long-running, nationwide conspiracy to illicitly gain admission for high school students to top colleges and universities, dubbed “Operation Varsity Blues”. The high-powered group, which included actresses the Felicity Huffman and Lori Loughlin, as well as executives from a major asset manager, investment firm and law firm, paid $200,000 and up to $6.5 million to have their children admitted to various college and universities, according to Forbes. If you want the whole story, here are some links. So where do we come in? Well, an unlikely star of this whole mess turns out to be the daughter of Lori Loughlin, best known for playing Aunt Becky on Full House, and designer Mossimo Giannulli, the founder of a multibillion-dollar fashion company called Mossimo. This young USC student is named Olivia Jade Giannulli, and she has 1.9 million subscribers on YouTube and 1.5 million followers on Instagram. And like many of her peers in that echelon of influencer, she was known to post sponsored content. Take this Amazon #sponcon which definitely hasn’t aged well now that it looks like Olivia’s parents conned her way into college. According to Vox, Olivia Jade is now facing some backlash as she has become the poster child for this “Operation Varsity Blues.” Her Instagram is filled with angry comments. Sephora, which used to pay her to post social media ads and collaborated with her on a makeup palette with her, just confirmed to Vox that it will be pulling the product. This is just another story of how you need to do your homework before partnering with an influencer. So often, brands are blinded by a high-profile name, industry connections, or even parents who are 90s icons. But dive into Olivia Jade’s actual top brand mentions. In the last 90 days, according to Sideqik, she hasn’t mentioned a single brand she wasn’t sponsored by. She isn’t authentically a fan, she’s doing it for the paycheck. Authenticity is what truly bolsters influencer marketing. It’s what separates the purchasing-decision wheat from the paid-sponsorship chafe if you will. Digging into who your fans are really listening to, relating to, and buying from is integral to a paid influencer campaign. Anyone can target celebrities with high followings, but only some campaigns can truly deliver delight and authentic reactions from the influencers they are working with. 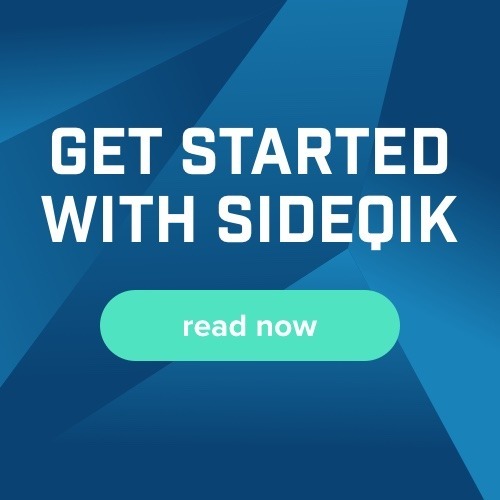 With Sideqik, we make it easy to find who is listening to your brand, who is talking about what your audience cares about, and what influencers speak authentically to your fans. 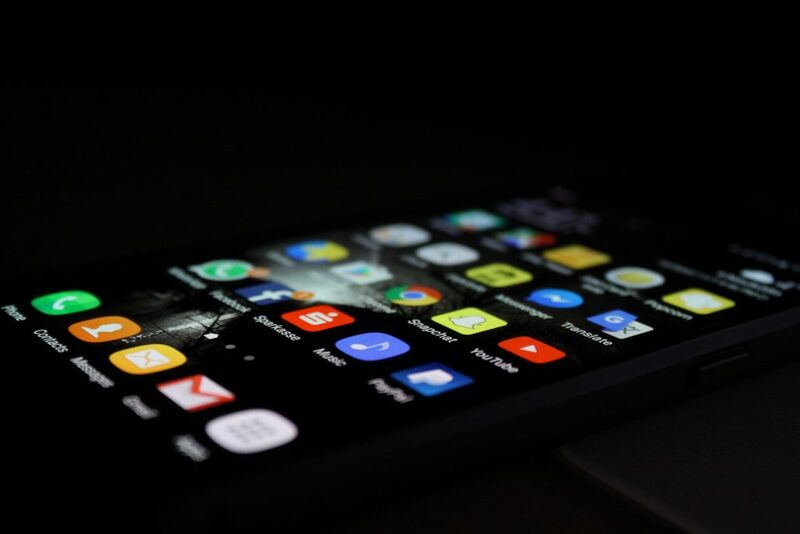 This is about more than just glancing at followers and hashtags, it takes digging deep into demographics and data to know where you can connect. Operation Varsity Blues has a lot of people talking about income inequality, the classism of elite institutions, or even just good Full House jokes. But if you’re a marketer, let it be another reminder that influencer marketing isn’t about working with the biggest name, and that not doing your research can land you in a public relations firestorm. If you want to learn more about how Sideqik can help you find your authentic influencer, reach out and see how we make a difference.